Awesome news! Jean-Frédéric, Dimitri and Arnaud will join KMRS FUN team for the legendary 24-hours endurance race bi-engines on 1st and 2nd September 2018. So thank you to Fred and Tom for this opportunity! 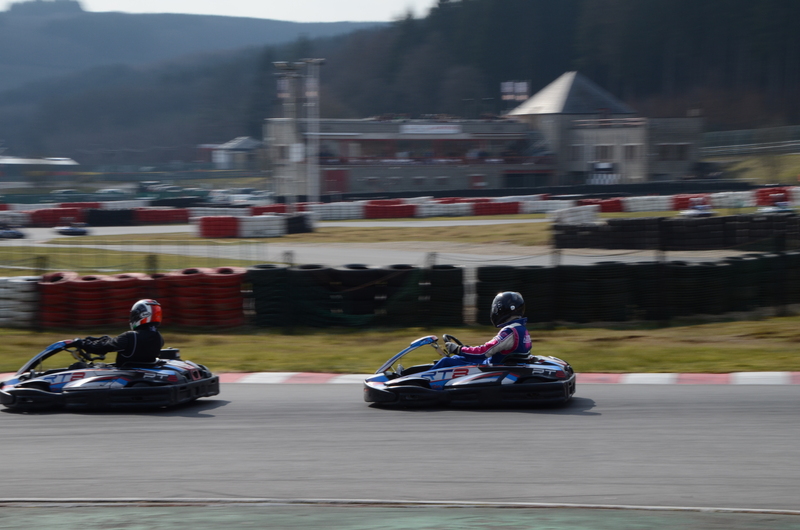 The team will be made up 5 experienced karting drivers with a very consistent level which could let us predict a fair Top-10 under the checkered flag. The appointment is taken. Let’s meet at RACB Spa-Francorchamps track!